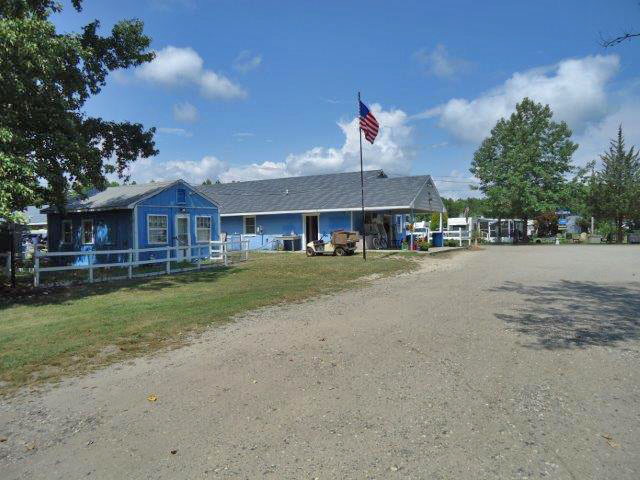 Colonial Meadows has long been known as a relaxing, family-oriented campground located only 6 miles from Ocean City, with large pull-thru wooded or open sites, seasonal and transient. Activities include: pancake breakfasts, Sunday brunches, church services, donut making classes, taco and hoagie nights, “Christmas in July”, annual Chili Cook-off, Penny Carnivals, craft classes, annual “visiting artist” painting class, and an exciting Halloween Party. You can also spend quality time in the large pool or picnic on the pavilion! Consider spending some old-fashioned vacation time with us! © Colonial Meadows Family Campground. All rights reserved.